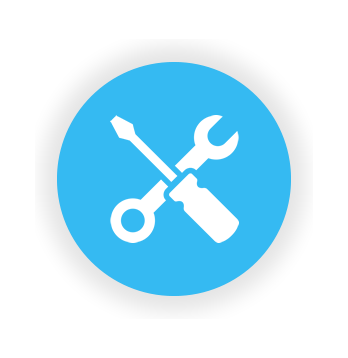 Locally owned & operated, our friendly team proudly servicing our community for more than 20 years. 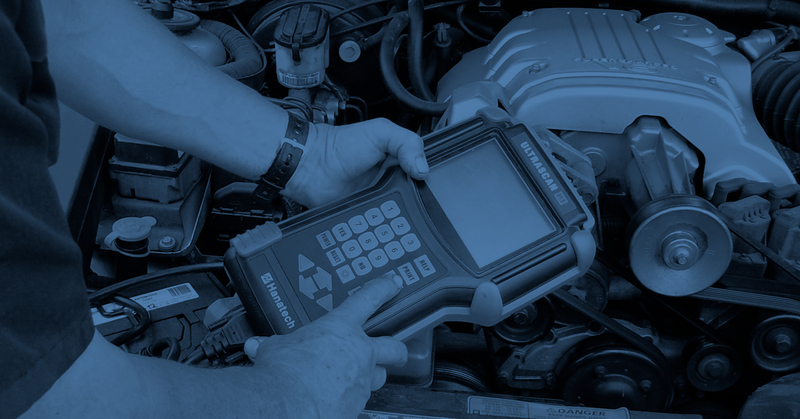 we provide professional automotive services with integrity. 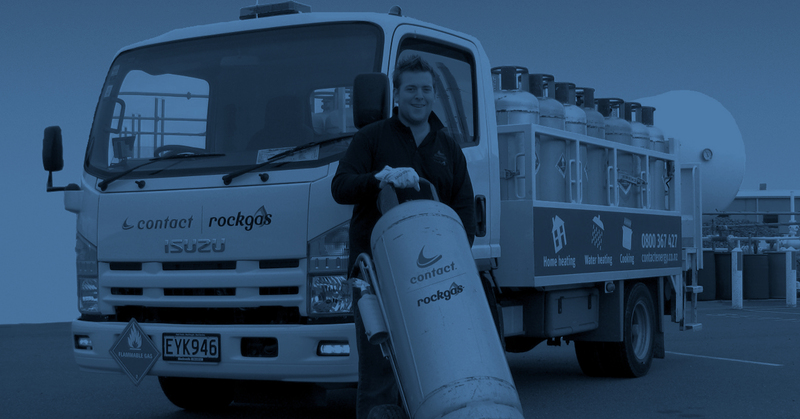 On your first year annual cylinder rental, when you sign up for a new, two-year residential LPG supply agreement with Rockgas Manawatu. 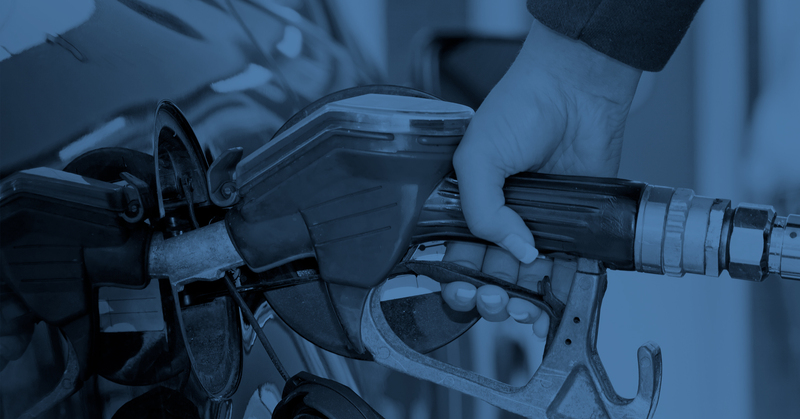 We supply Rockgas LPG to the region with over a decade of experience. Our friendly team are always happy to assist you with your LPG requirements. 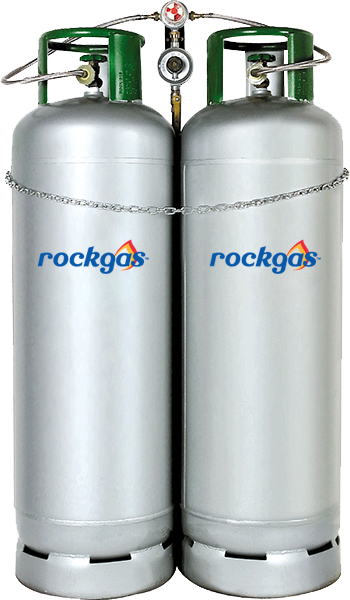 If you are hiring an LPG cylinder, we’ll help you understand how to monitor your usage to get the most from your gas. 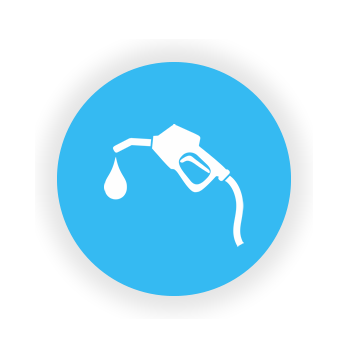 Our forecourt offers Diesel, Gull Force 10, 91 grade petrol and supply Race Gas for racing vehicles. Moving home or simply need to transport a large item? 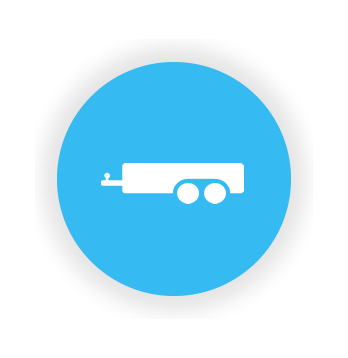 We have a range of trailers for hire to shift most things quickly and efficiently! At our one stop shop you can zip through our carwash. 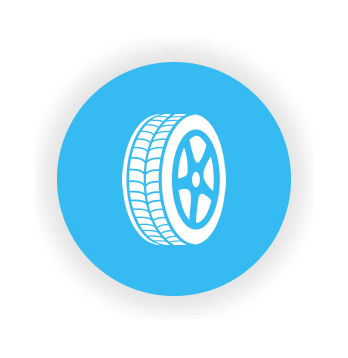 Our vehicle workshop will ensure that your vehicle meets required safety standards. Make an online booking today!